Choose the right time and be careful on your step can help you pass the levels. Mr.Fuz has lost into a strange dark land. He didnâ€™t know why and how he could get there but the only way to get out of there is the gate. The gate will take him to another land. However, itâ€™s not as easy as he thinks, there are many challenges that willing to beat him and then he will start from the beginning. 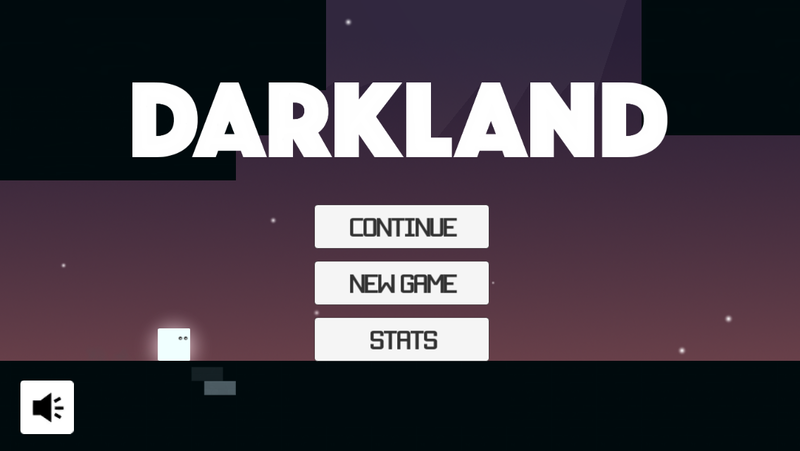 Darkland is a challenge platform game with one touch controller. 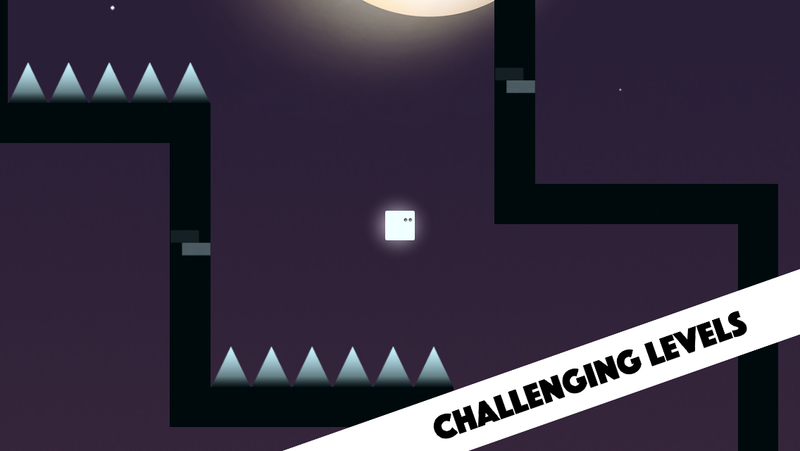 It is a new type of platformer game. 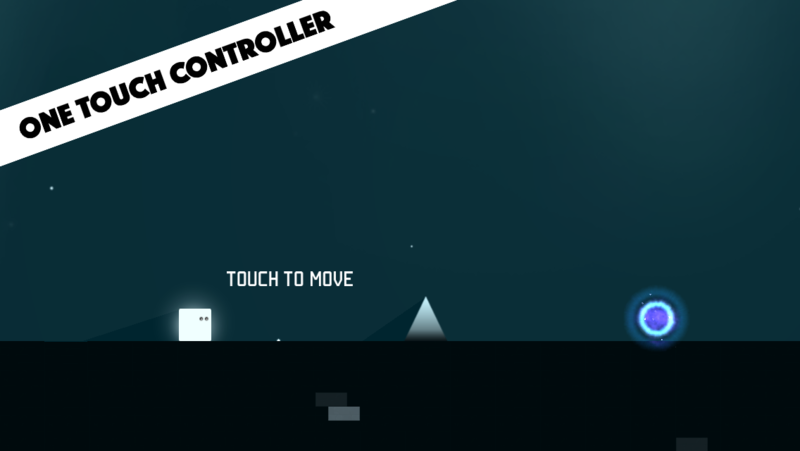 No need to use arrow, no need to use jump button, only touch to move forward. There are many levels for you. 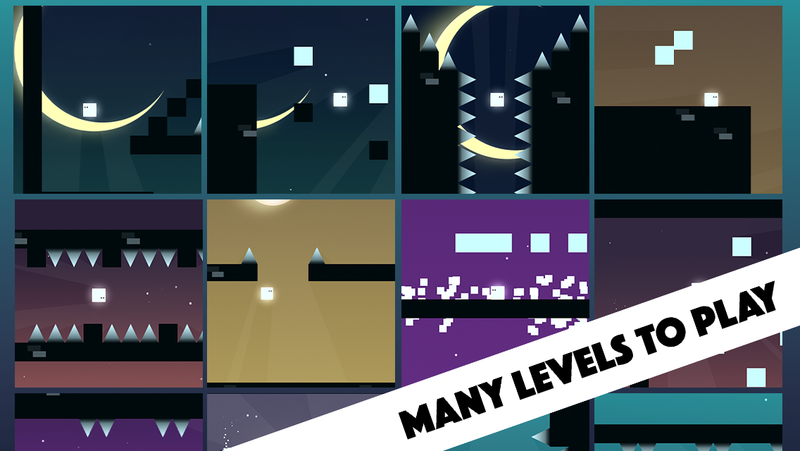 You only not move forward, but also fall down or even up or try to get through a lot of spike enemies. Donâ€™t worry about the death because the game is designed for playing. If you die, you can play again immediately. There is no game over sceen or game result screen so you can play more and until you give it up! 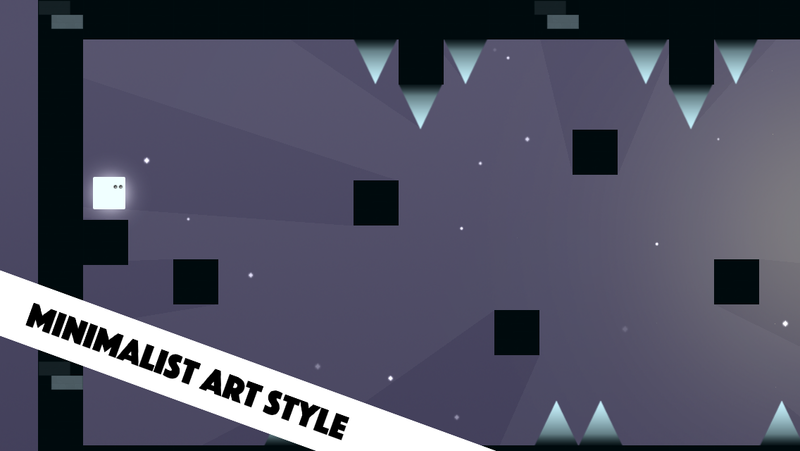 * Features: - Minimalist art style - Beautiful backgrounds - More than 50 unique levels to play - Simple gameplay with one-touch control - Two type of enemies: box and spike - Challenging, fun and easy to play - Global leaderboard with Game Center * How to play: - Touch and hold to move forward - Hit the wall to return Hope you have a good time in this game! Have fun!